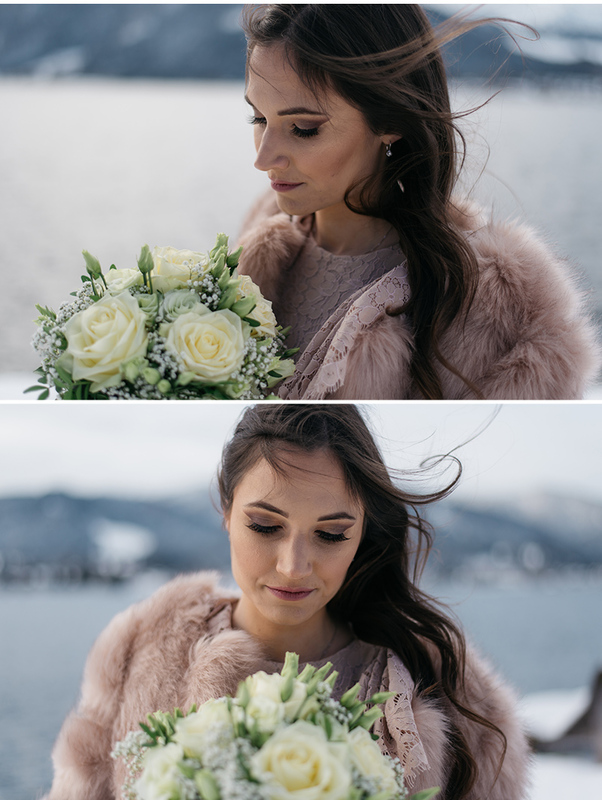 Of all the seasons, winter is somehow the least present when it comes to weddings. 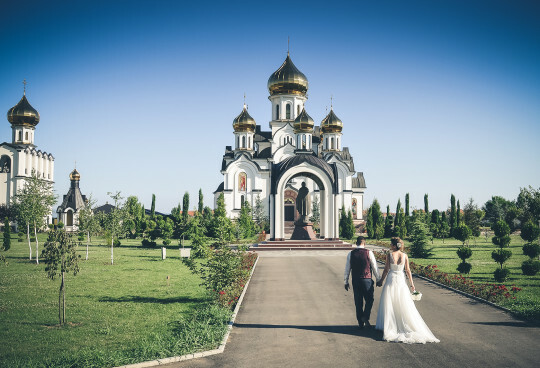 The newlyweds often circumvent planning, but completely unjustified. 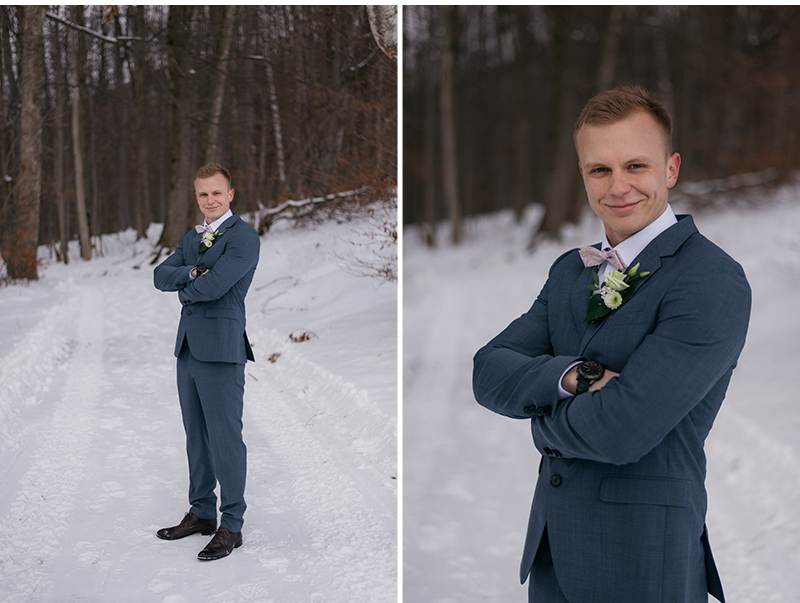 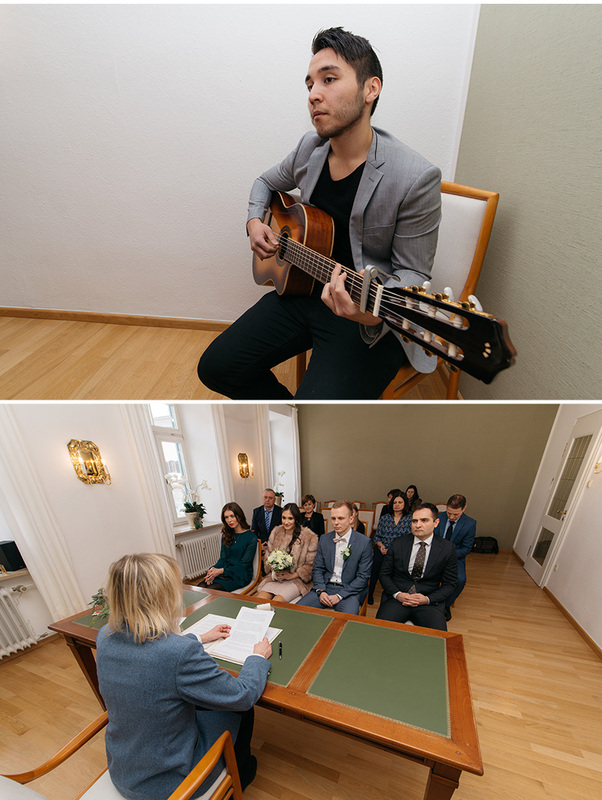 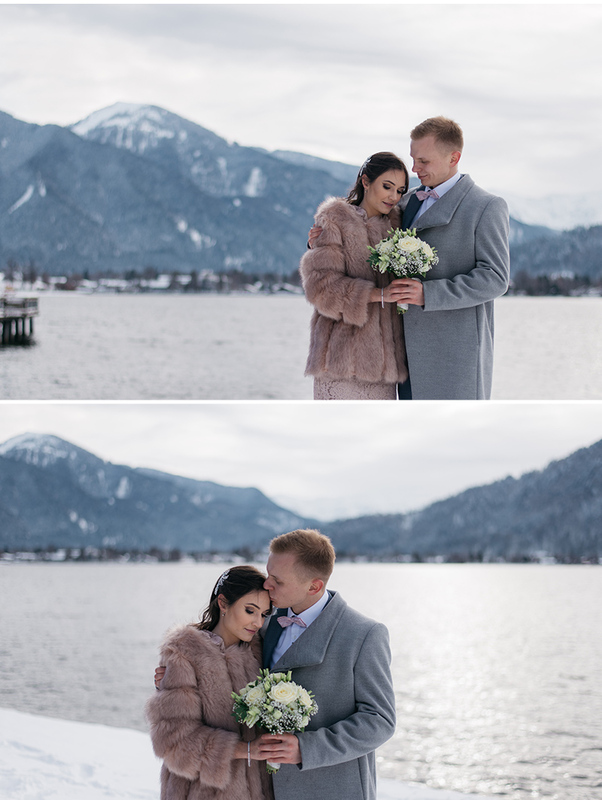 I was convinced by this by Iva and Marko, wonderful young people who resolved their marriage vows to pronounce 18.12.2017. 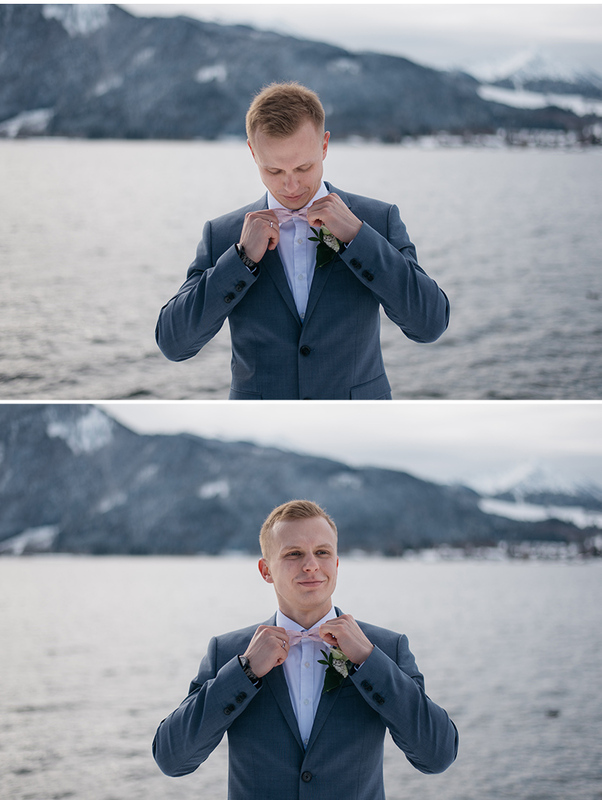 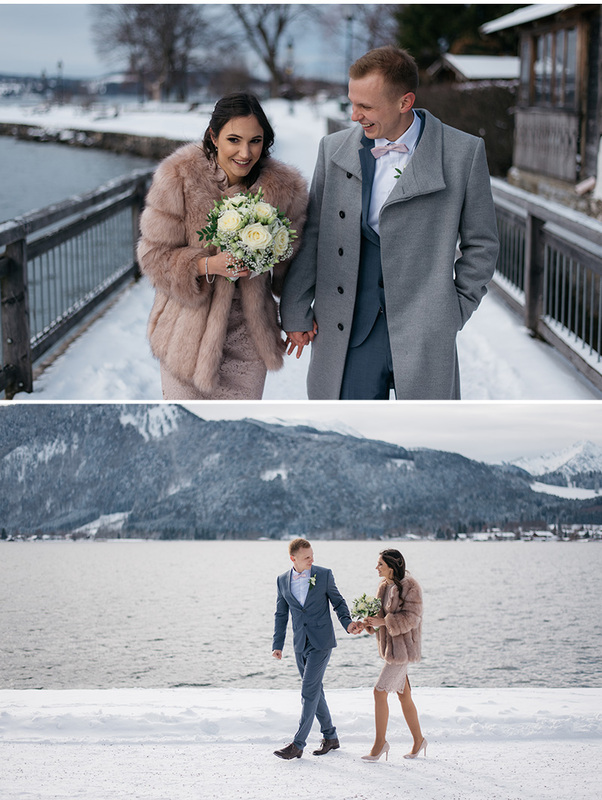 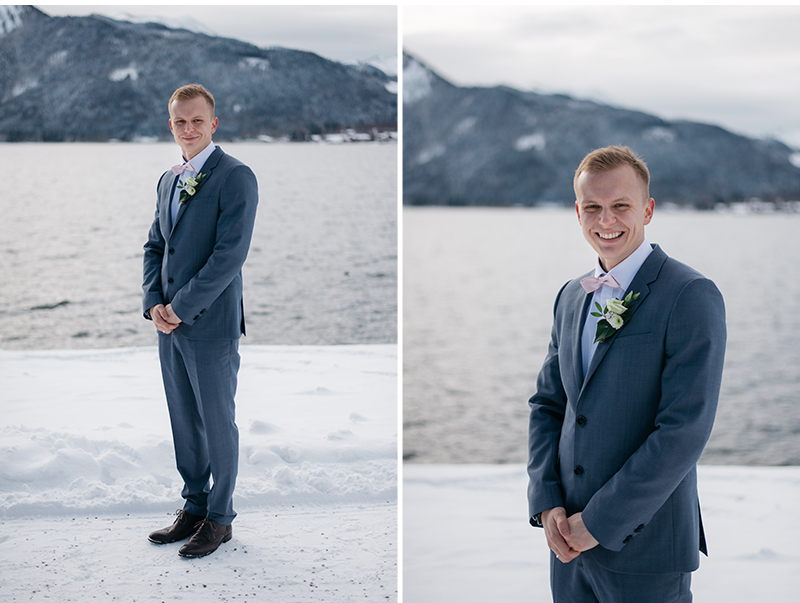 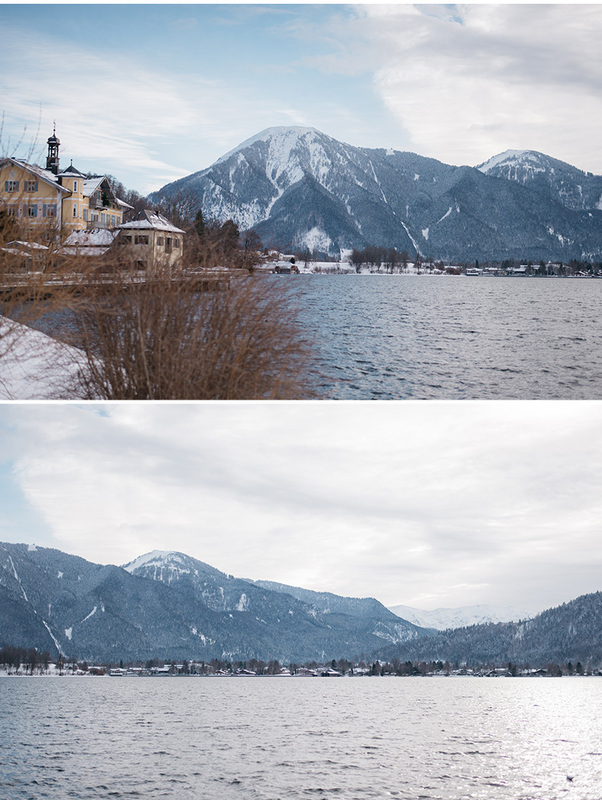 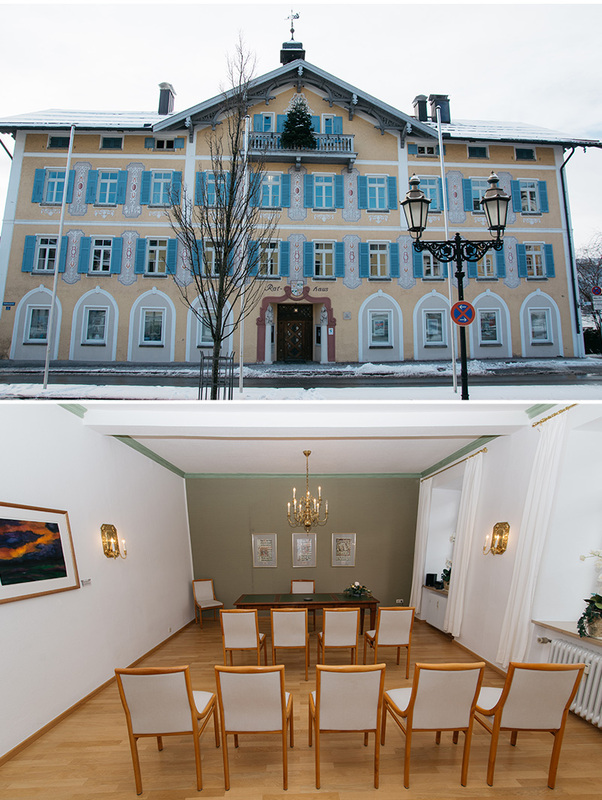 What particularly contributed to everything looks magical is just the wedding venue, Lake Tegernsee, located not far from Munich and surrounded by the Bavarian Alps.